The hardest decision you'll have to make when you wake up in Biasca is choosing what to do for the day. It's like having the choice between bouldering in Fontainebleau, canyoning in Zion, mountain biking in Moab, skiing in Verbier, sports climbing in Ceuse, big wall climbing in Yosemite, hiking in Chalten, swimming in Tahiti or clubbing in Ibiza! To get the most out of your hoilday, take some time to go through all of the guidebooks and maps of northern Ticino. www.pizbube.ch offers international shipping for most of this books and maps. 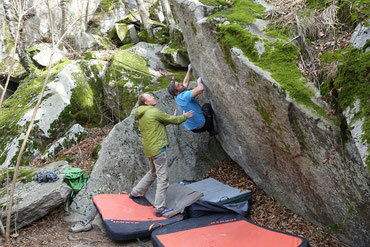 We could go on forever about the well known, world class bouldering spots in Cresciano and Chironico - but you've probably heard it all already. Less known is Osogna, Calancaboulder, Gottardo and there are constantly new spots popping up in the area. The magic Magic Wood can be done as a day trip. The best seasons are from September to April for Cresciano, Osogna, Chironico, from March to November for Calanca and from May to October for Gottardo and Magic Wood. Some of the most beautiful canyons on the planet are just around the corner from Biasca. 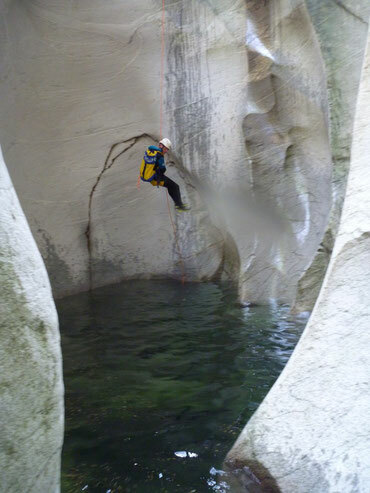 Ticino is known as a canyoning eldorado. We spend many winter weekends bouldering 10 minutes south of Biasca for a day, and the other backcountry skiing just 20 minutes north. 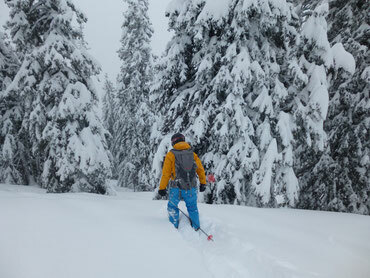 It's a well-kept secret, that the South of the alps gets more snow than the North - so don't tell anybody. You can reach three ski ressorts (Airolo, Cari, Nara) within 30', popular ski touring is in Val Bedretto but there are some more hidden gems in Val Blenio too. There is excellent mountain biking in the region and you will often have the trails to yourself. The public bus to Passo Lucomagno is a a great shuttle service with excellent trails until back to Biasca. 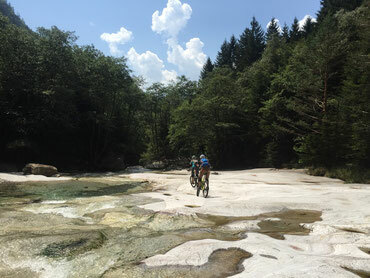 The cable cars Nara, Piz Tambo and Ludino take bikes and provide good downhill or enduro trails. 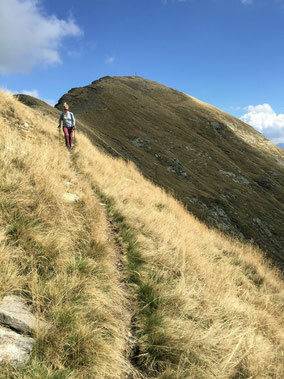 If you like wild, remote, steep and lonely hiking, Northern Ticino is the place to go. There are countless side valleys with hikes from an easy 1h promenade to a 12h adventurous wilderness trip. If you don't have the skills to do canyoning by your own, go pooling in the hot season. 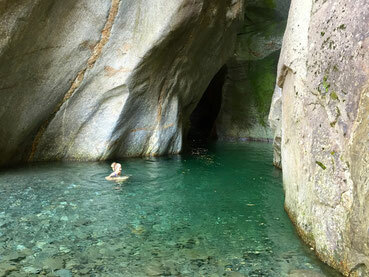 The rivers have stunning pools with easy access. 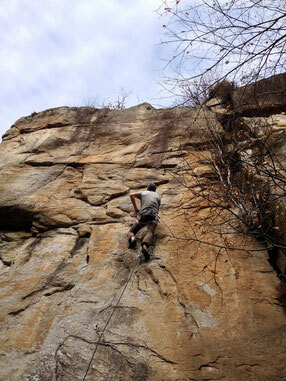 Sport and alpine climbing are not as well known as bouldering, but the quality is similar: world class. You will find everything from one pitch crags to hard 36 pitch big walls and easy bolted or adventure climbing up in the mountains.